I have a cedar dock in upstate NY. 1/3 is new, another 1/3 is one year old and the last 1/3 is 2 years old. None of the wood has been stained or sealed yet. I'd like to stain all of them next year. Will they all look the same color after staining since the weathering has different shades of gray now? I scrubbed the dock with a scrub brush to remove all the dirt and algae but probably need to use a cleaner next year before staining. It will be close but maybe not exactly the same. Prep with the Gemini Restore Kit prior to staining. Just power washed my deck.. some of the old stain did not come off, do I need to have it removed before applying TWP? Shoot for 95-100% removal. 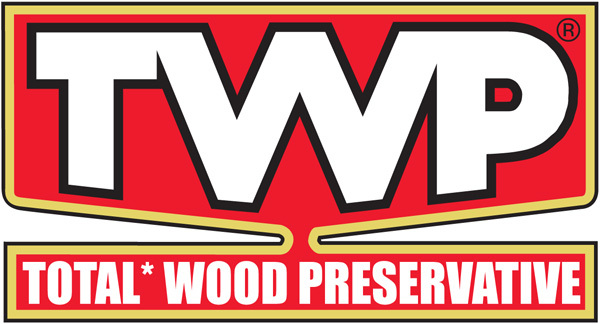 TWP should not be applied over a different brand of stain. i bought a used Redwood playset and looking to sand it down to restain it - do i need a primer? if not which redowod series do i use 100 or 1500 - is this a solid stain? You cannot use a primer with TWP. TWP does not come in a solid color stain, only semi-transparents. Use the 1500 Series. I just received two samples not in a 1/4 pint can, but they are in a small plastic bottle with no volume measurement on the bottle. What's up here? It says right above "Sample size volume is roughly 1.5-2 oz. It is not a full 1/4 pint can"
Would your product work well on a mahogany porch floor that is roofed and gets limited sunlight -- mostly on steps? If so what color would you recommend. We like the natural mahogany color. We used Sikkens Natural about 10 years ago and really liked it. Lasted a long time but needs re-staining. Now has yellow orange tones remaining. Thoughts? 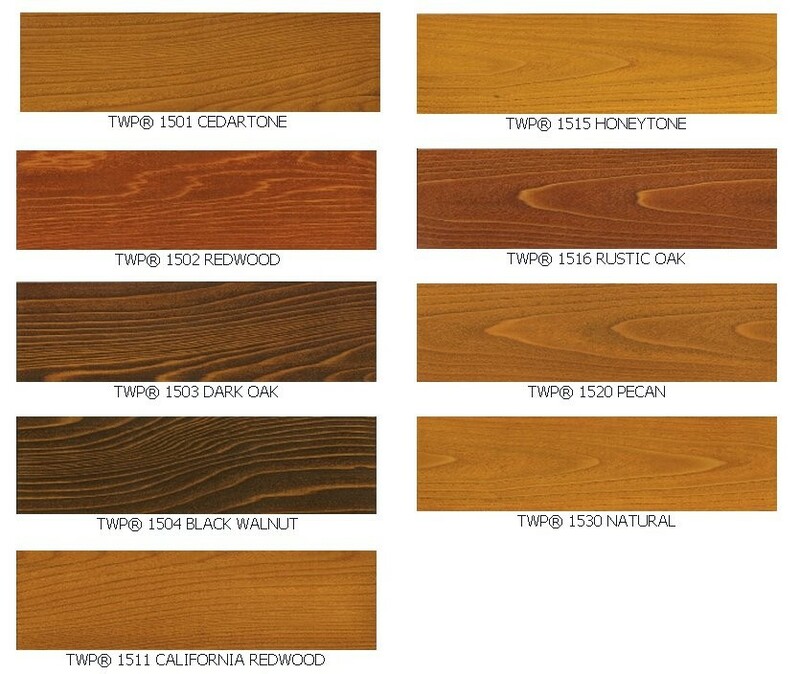 Look at the TWP Honeytone or Pecan colors. 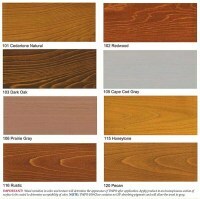 I just resurfaced my deck with new cedar boards and am looking for a light stain and sealer. Most of the samples of other products I have received are too dark or too yellow. Would your natural color be probably what I am looking for? I have a 20yr. old pressure treated deck that I just power washed.I am right on the ocean in eastern Maine.and it is Quite humid here.The deck has not been treated or stained for several years.Which product should I use 100 or 1500? We are looking to stain a smooth finish redwood fence and considering RUSTIC color. Which product do,you recommend for a fence? I have red to wet the fence with water before apply oil based stain. Is there any reason to do this or was thatnonlynformwater based? You have to use the TWP 1500 Series for CA and we can ship it to you from this website. You do apply TWP wet on wet. I live in SC. Deck is 13yrs old, greyed out, some boards will be replaced as well as all the railings & steps, 20 x 16. High humidity & deck is in the sun 3/4 of the day. Which series should I use? Use the 1500 for this. Sorry but have no idea what that color of "ceramic pot" looks like. 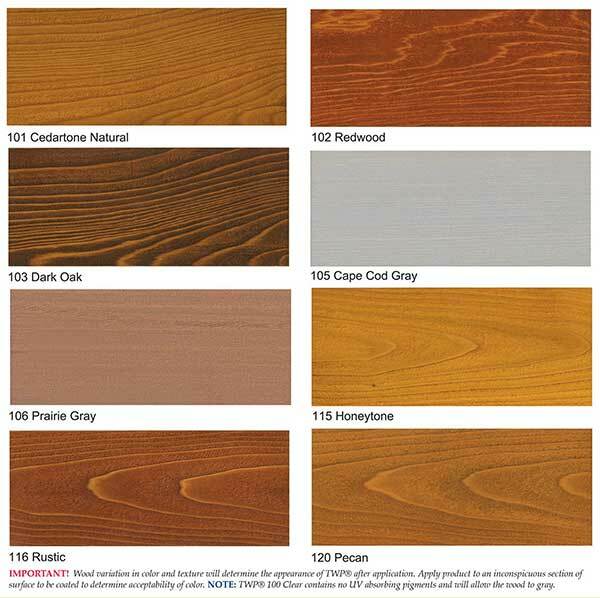 Most decks do not match the house color. Since it is only 4 boards just stain it all now. You will have to apply another coat to the new boards this Fall or next Spring.